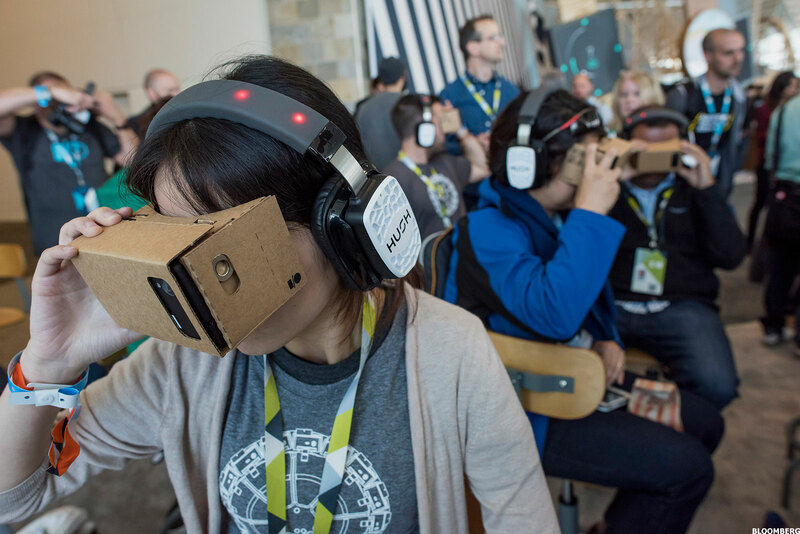 Eighty-five percents of teachers want to use virtual reality in the classroom. However, only two percents of teachers have used virtual reality in the classroom, according to research released at ISTE 2016 by Samsung Electronics America. But that doesn’t simply mean the teacher don’t like it. In fact, here’s what the teachers, the educators, and everyone who contributed to VR education said about virtual reality for education. “… A lot of kids, that are not engaged by the text and not familiar with vocabularies, their heads are not in the game. So, what better way to get their heads in the game? With virtual reality.” — Dan Philips, Technology Resource Center of Marin AT Specialist. … because they feel like they’re there, like really there, so, that emotional connection is increasing their excitement and interest.” — Mark Anderson, Co-Founder of Lifeliqe. … because I can engage my students in introducing a topic to them, I can [also] explore the topic with them.” — Elizabeth Clammer, Alta Vista School, San Fransisco CA, 7th Grade Science Teacher. — Dane Lancaster, Marin Country Office of Education, Senior Director Information Technology. — John McCloud, Marin Country Office of Education, Executive Director of New Media Learning. — Elizabeth Clammer, Alta Vista School, San Fransisco CA, 7th Grade Science Teacher. 10. Just a lot easier to teach when everyone has a smile on their face. … Without any direction, the kids would probably be interested in playing games in virtual reality, but giving them a few tools to do educational things–the kids are all about that, and they love creating something and showing their classmates.” — Ben Lloyd, Technology Teacher at Beaverton School District, Oregon. 16. We want to hear you! As an educator or a teacher, what do you think about VR education? If you’re a teacher who wants to apply VR in your classroom, you can find out about BeThere Book: Learning Edition.